Gay’s story concerns Ayo and Aneka, a romantically involved couple who were formerly part of Black Panther’s all-female bodyguard team, the Dora Milaje. The Bad Feminist author is co-writing the comic with Ta-Nehisi Coates, who is penning the superhero’s ongoing series to great acclaim. Meanwhile, Harvey’s story is about Zenzi, a character familiar to readers of Coates’ take on the superhero. Coates, according to the Times, was responsible for getting both Gay and Harvey on board. 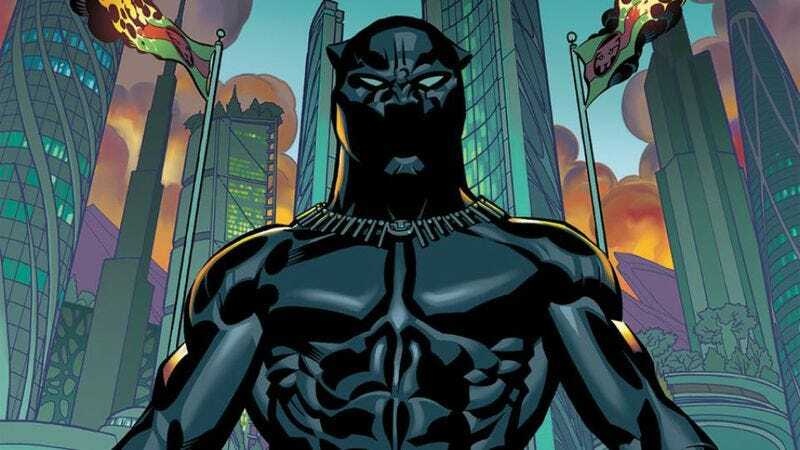 In an interview with the Times, Gay called writing the comic “the most bizarre thing I’ve ever done, and I mean that in the best possible way.” She added: “The opportunity to write black women and queer black women into the Marvel universe, there’s no saying no to that.” According to the Times, World Of Wakanda is scheduled for a November release.